Fortnite Season 8: What skins will we see in the brand new battle pass? The ice is thawing and the map may soon be flooded. Theories about the new Season 8 theme are being thrown around the internet with hot new speculations coming in daily. The arrival of dragon eggs with heartbeats has spawned a whole host of new theories and speculations around the return of to the medieval in the battle royale game. But what are the battle pass skins going to look like? As with every other season of Fortnite, we tend to get a sneak peek at the theme of the next season by the skins that are released in the weeks prior. 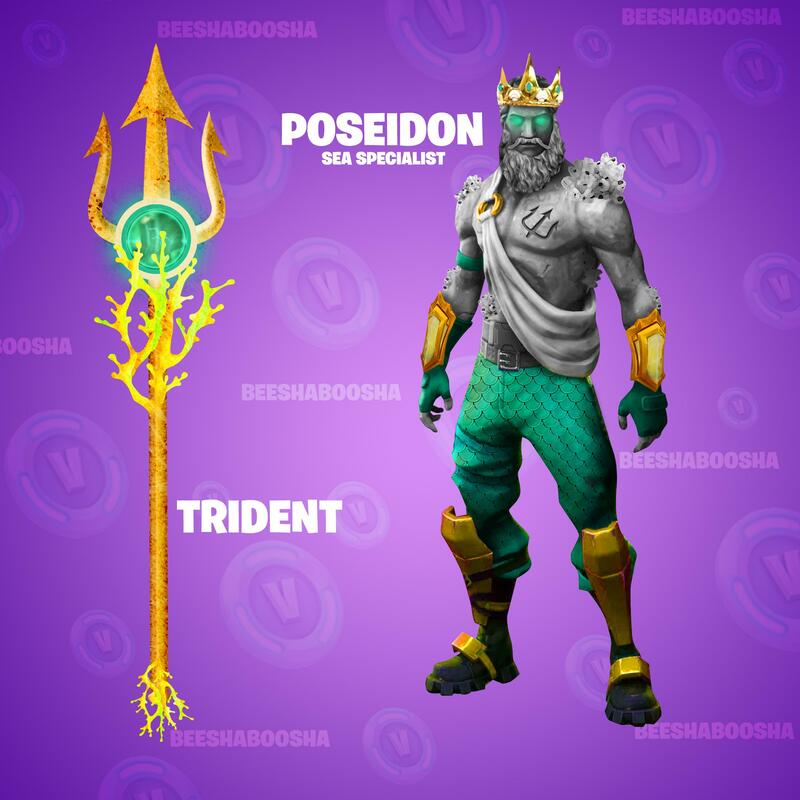 The release of more aquatic skins, most recently the Fishstick skin, suggests that the melting of the ice and subsequent flooding of the map will result in a number of ‘water-themed’ skins. Fishbowl backpacks, seaweed capes, submarines?! The possibilities are endless. If you are keen to read everything there is to know about Fortnite Season 8 click here!